Isolated from other continents by two major oceans and joined to North America by just a narrow land bridge, South America has for many thousands of years built up its own wildlife eco-system in relative isolation from outside influences. Many creatures found in South America are unique to this vast continent. For the traveller, no visit to this southern continent is complete without seeing at least some of its fascinating wildlife. The following is a survey of just five of South America’s most iconic creatures. 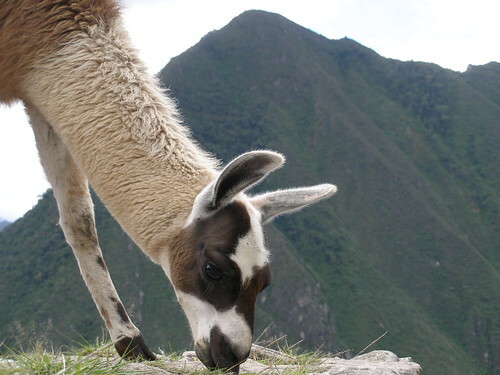 The llama originates from the puna grasslands of the Andean foothills. Its original heartland straddled Bolivia and Peru but this hardy creature is now widely domesticated and can be found throughout much of South America, particularly the countries bordering the Andes mountains. 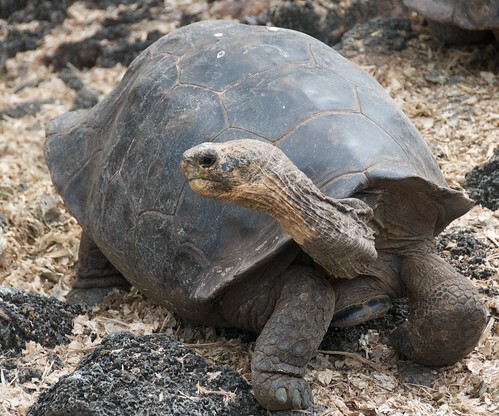 Perhaps the most famous giant tortoises in the world reside in the Galapagos Islands. It is the largest living species of tortoise and one of earth’s largest reptiles. These creatures can live for well over 100 years in the wild, which makes it one of the longest lived creatures. This is in part due to the fact that fully grown Galapagos Tortoises have no known predators. Other interesting species found in South America include the Brazilian giant tortoise, also known as the yellow-footed tortoise, which is native to the Amazon Basin region. As its name suggests, this is one of the world’s largest members of the tortoise family averaging some forty centimetres in length. 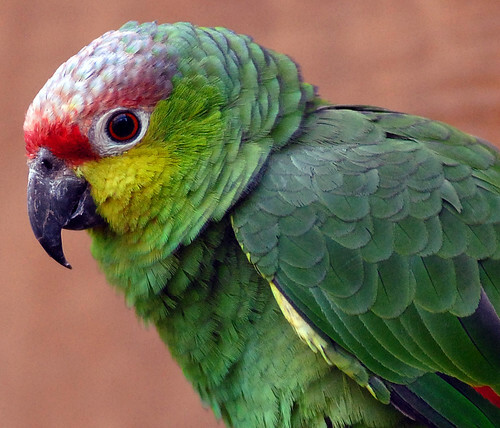 The Amazonian parrot genus covers a number of species of parrot found throughout South America. Typically they are medium-sized and green or yellow in colour. The Amazonian parrot’s popularity with visitors to South America is enhanced by its ability to mimic common sounds, particularly the human voice. Unfortunately, this very popularity has led to so many of the these beautiful birds being trapped and captured for the pet market that some species have now been declared endangered and have been accorded protected status. 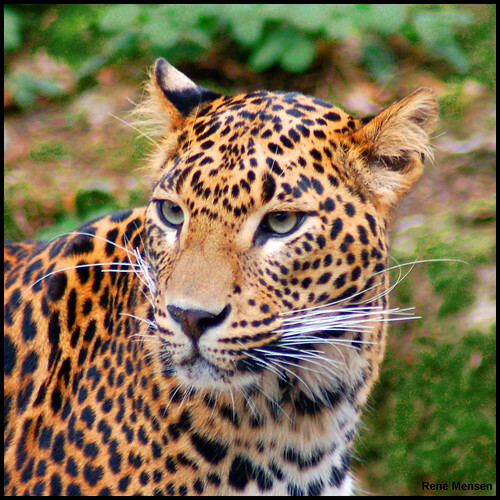 The jaguar is the largest big-cat in the Americas and enjoys a status that makes it both feared and venerated. It is native to the dense rainforest and its range includes much of South America as far south as northern Argentina. The jaguar is strong, agile and a highly efficient predator. Indeed, is has an important regulatory role in many rainforest eco-systems. Unfortunately, the actions of some loggers and farmers have caused jaguar numbers to become threatened in many regions. Visitors who wish to view this fearsome creature are advised to do so only under the guidance of a specialist company. The single most iconic symbol of South America must surely be the condor. 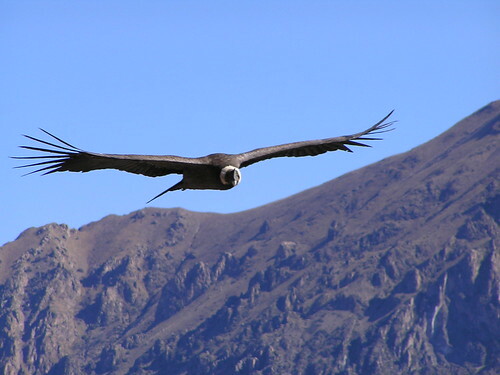 This graceful creature with its enormous wing-span has long been celebrated in the cultures of the Andean regions of South America and is the national emblem of several modern South American countries. The condor is a member of the vulture family and is mainly black in colour but with white flashes to its feathers. The adult’s wing-span can be in excess of three metres. The condor is native to Peru, Chile, Argentina, Ecuador, Bolivia and Colombia and can be observed in its natural habitat in many Andean locations. This article was produced by leading South American travel specialist Journey Latin America – who offer holidays to Argentina, Peru, Brazil and all other parts of the continent.